Our friends from Lone Star Graphics made the long haul from Texas out to Wellton, AZ’s Dome Valley Raceway for the 2nd Annual AZ vs. CA Top Fuel Shootout. Gary & Michelle Burrow once again did a great job shooting the action and selling their wide variety of merchandise available. Let’s take a look at some of the top performers from the weekend. If you are interested in merchandise featuring any of the photos posted, go to www.LoneStarGraphics.com to contact Lone Star. Like most people involved in the sport, I’m a big fan of the Nostalgia in sand drag racing. Seeing where we came from and how the sport has evolved is very interesting, not to mention there was some stuff that was just plain awesome that raced in yesteryear. I came across a gem on eBay just before Christmas. 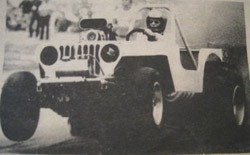 This was a copy of the first edition of SandPaper, touted as “The Sand Racers Hotline” and the Official Voice of NSCA. At the end of the auction, I would emerge victorious & this would end up in my vast collection of sand drag memorabilia. Of course, I want to share this with the rest of the sand drag community. Click “Read More” & scroll through various pages of excellent sand drag racing nostalgia. 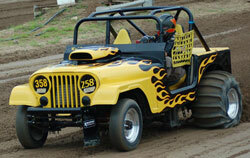 Atoka Motorsports Park in Atoka, OK has released their 2011 race schedule. Once again, the season highlight will be the traditional Heartland Nationals on Memorial Day Weekend. The dates for the 13th Annual Heartland Nationals will be May 27-29. AMP will also be holding their Fall Fest event late in the season. The date for this race will be announced at a later time. Click “Read More” to view the entire Atoka Motorsports Park 2011 race schedule, and go to www.AtokaSandDrags.com for more info. 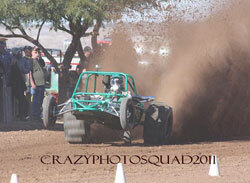 Here we go again, as it is time to crank up a new sand drag racing season. There is always a buzz around the first race of the season and a lot of excitement to see what the new season brings us. 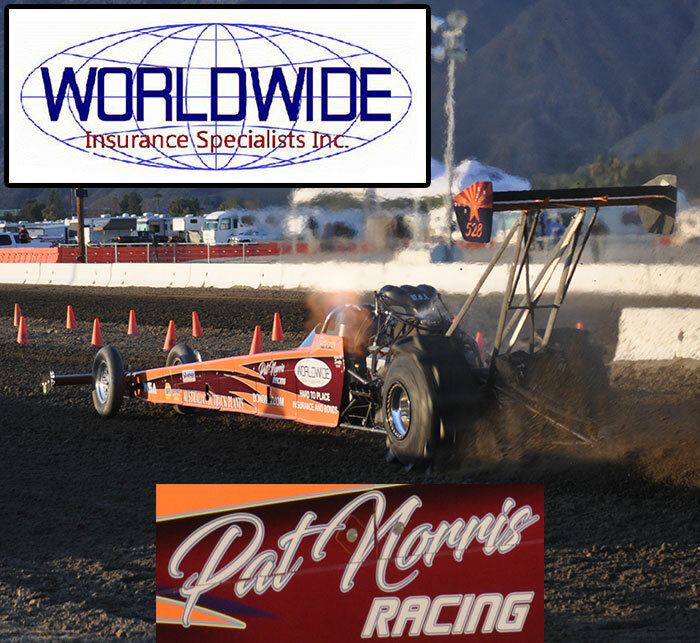 This is once again true for 2011, as the new season kicks off next weekend January 22-23 at Dome Valley Raceway in Wellton, AZ. Let’s go through a quick preview of what to look for during the Season Opener. 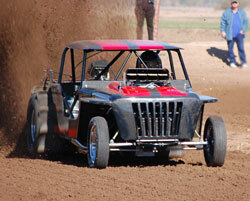 Avenal Sand Drags in Avenal, CA has released information on their upcoming event in April. This race will take place on April 16-17 with their normal format. For more info on this event, call Ron D’Artenay at 559-269-1608 or Jerry Watson at 559-679-8994. Pro Truck Nationals (PTN) has released their 2011 race schedule. The series will kick off once again at the IOK 4-Wheelers Grounds in Cleves, OH on the traditional Spring Fling weekend of May 20-21. Up next is the Inaugural stop on the PTN tour for Little Sandy Raceway in Grayson, KY. PTN's first ever trip to Kentucky will happen on June 10-11. Rounding out the 2011 schedule, will be the series' third trip to West Michigan Sand Dragway in Mears, MI. This race will move back to its traditional U.S. Sand Nationals Warmup date of July 15-16. For the first time, the PTN series will feature a total of 3 point series events. All three races will count towards championships. PTN is also working on dates for a few non-points events. Dates and locations for these events will be released at a later date. Also, check out PTN's new web site at www.ProTruckNationals.com.